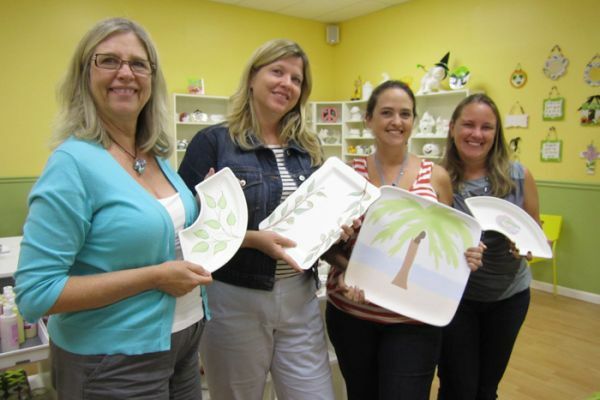 Explore your inner artist at South Florida's premiere Paint-Your-Own-Pottery and Canvas Painting studio. 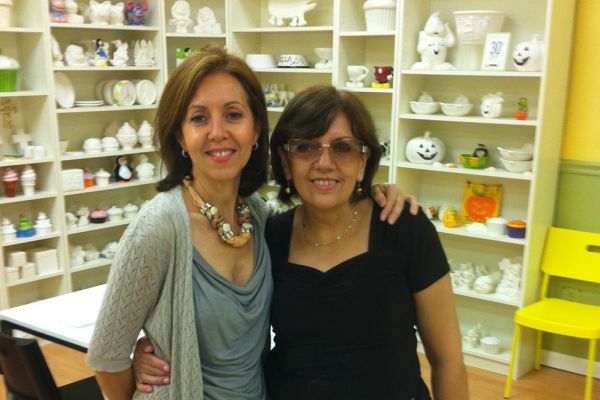 Owned and operated by local professional artists, we offer the area's largest assortment, best pricing and knowledgeable, helpful staff. 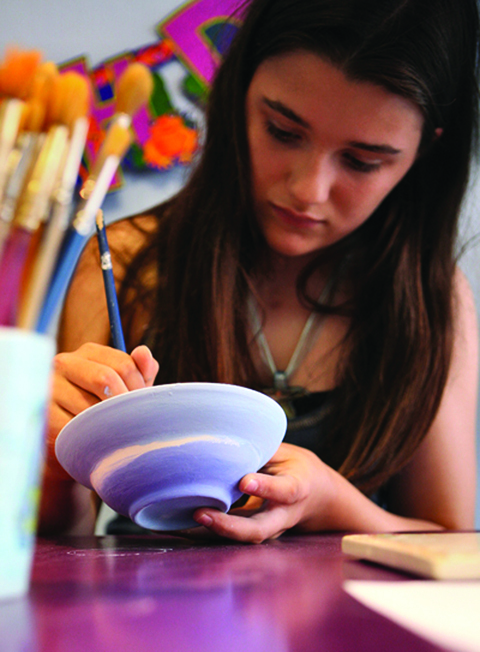 You can also explore other creative mediums including Clay Modeling, Mosaics and Glass Painting. Our prices are all-inclusive so there are never any "surprises". 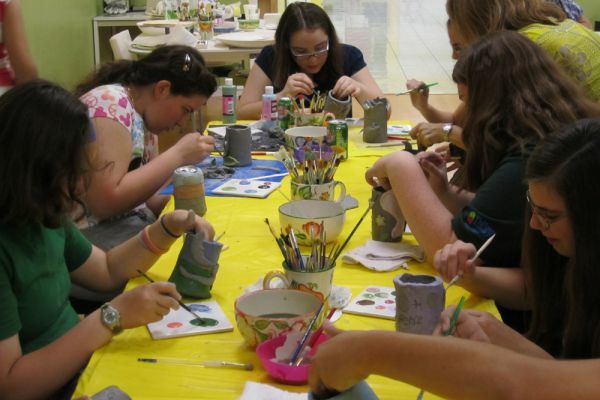 Our spacious studio provides a relaxing and creative environment for artists of all ages. Drop by anytime or call ahead to make a reservation—we're open 7 days a week. 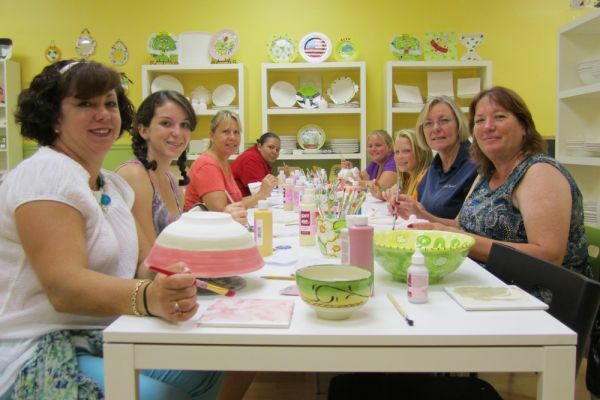 Our studio is also a great place to celebrate a birthday or hold a special event. 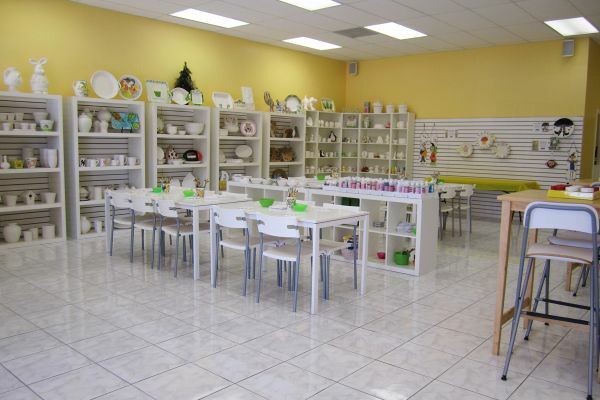 Conveniently located in the Pinecrest/Falls area, we're a short drive from almost anywhere in Miami. 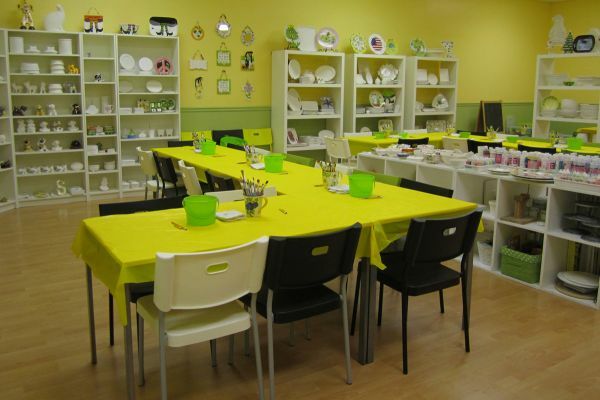 Pottery painting is great fun for all ages. Anyone can do it and we show you how, step-by-step. We have lots of samples and ideas books to draw inspiration from. Our large assortment of bisque and paints ensure that you'll find just the right project to create. Our knowledgable and friendly staff help ensure that every artist reaches their true artistic potential (or at least have lots of fun trying). Clay Modeling is Awesome, Dude. 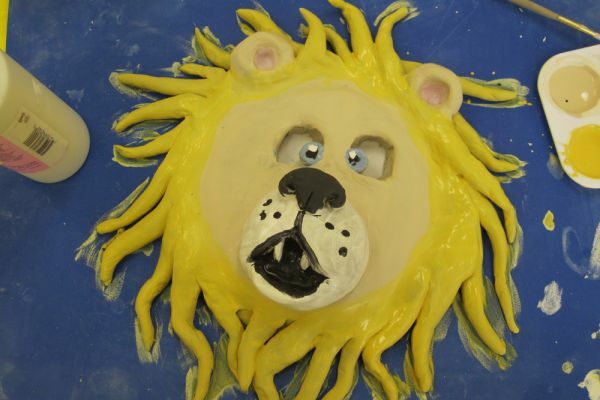 Working with a clay is a wonderful creative outlet that enables you to explore a 3D medium. 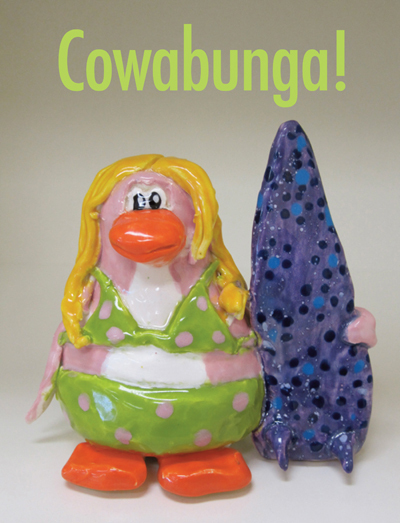 Great for both kids and adults, it's fun, relaxing and even helps build dexterity. We show you all the techniques you need to know. After you've finished creating your piece, the fun is not over—you get to paint your creation and really bring it to life. 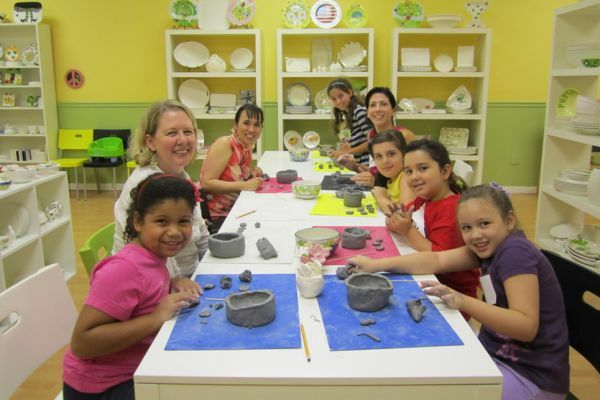 You can explore clay modeling at one of our classes, workshops, camps or call ahead and we can schedule time for you in our studio. 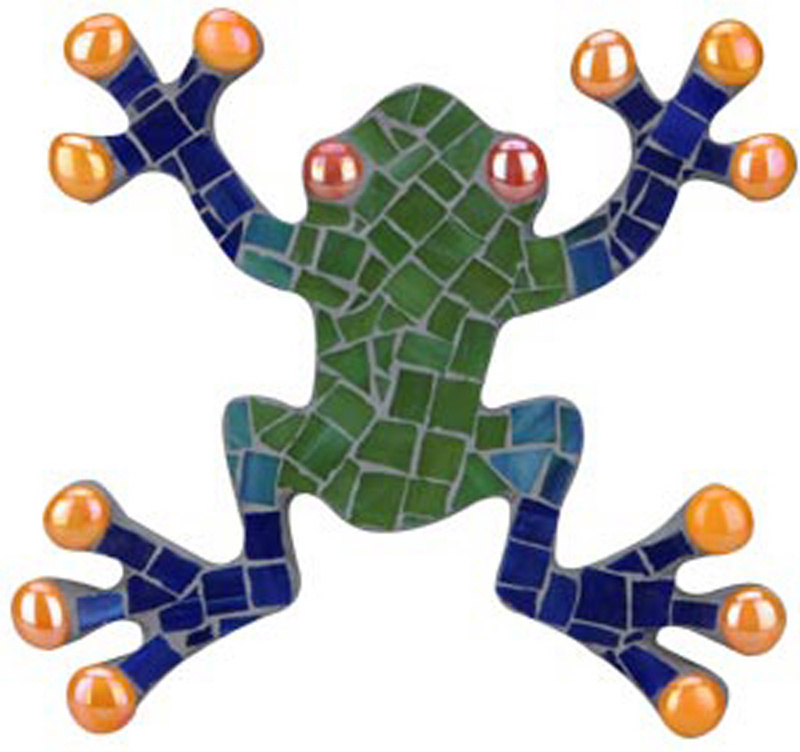 Bring Color to Life with Mosaics. Like artists of ancient times, create decorative wall art and more using tumbled glass and stone. 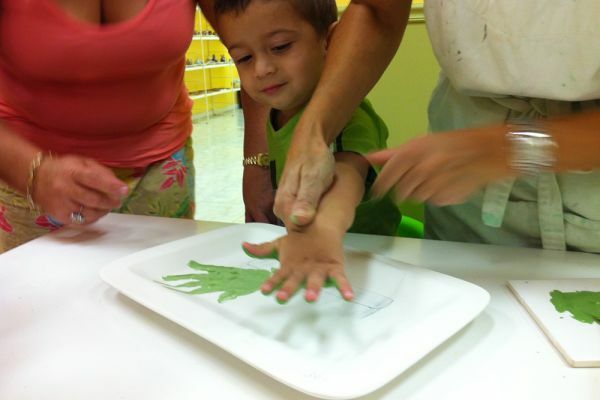 We have many shapes to choose from—mirrors, frames, fun shapes and letters—all ready to be personalized by you. And best of all, we grout it for you. It's fun, it's relaxing and as always, we show you how, step by step. 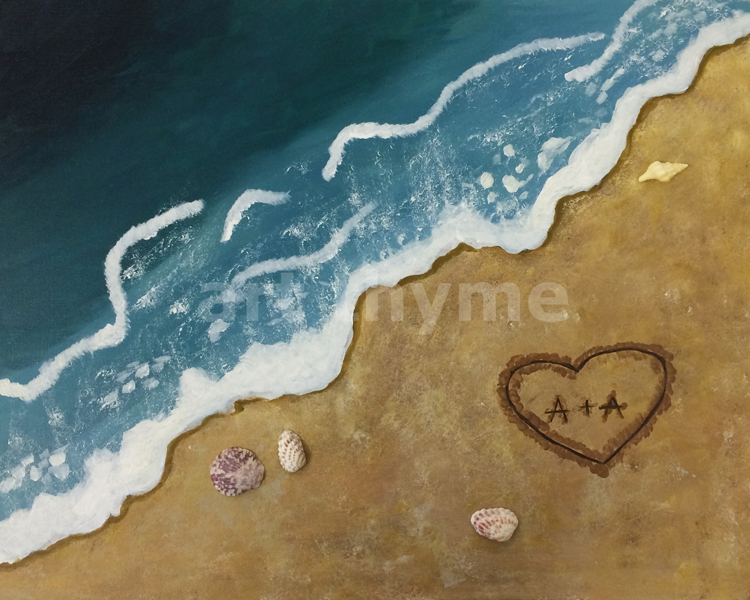 Bring Out Your Inner Artist Through Canvas Painting. 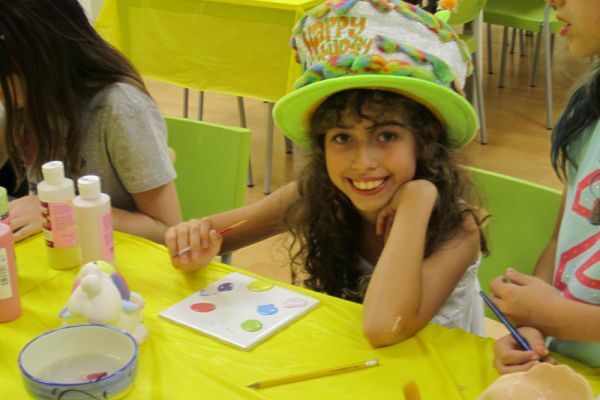 Like the masters, both kids and adults can create their very own masterpiece from one of our many designs. You can drop by anytime, 7 days a week, to paint the subject matter of your choice, or join old friends and/or make new ones in an event or private party setting. We have hundreds of canvases to choose from. It's fun, it's relaxing, and as always, we show you how, step by step. *On Fridays we can stay open later to accommodate reservations. During Summer we open at 10am M-F We may also open earlier and close later to accommodate special events. Drop by anytime to create or you can call ahead to make a reservation. See you soon! We are an all inclusive studio, so there is no studio/paint fee. We charge by the piece and not by the painter. What you see is what you pay. Our paints are foodsafe, non-toxic, and water soluble. ©2011 Tea Thyme, Inc. All rights reserved.